Harry Potter and the Cursed Child features prominently in this week’s theater news, as has often been the case since the production first opened in London. The attending cast is now confirmed for BroadwayCon 2019, and the newest production, located in Melbourne, Australia, is readying for January previews. 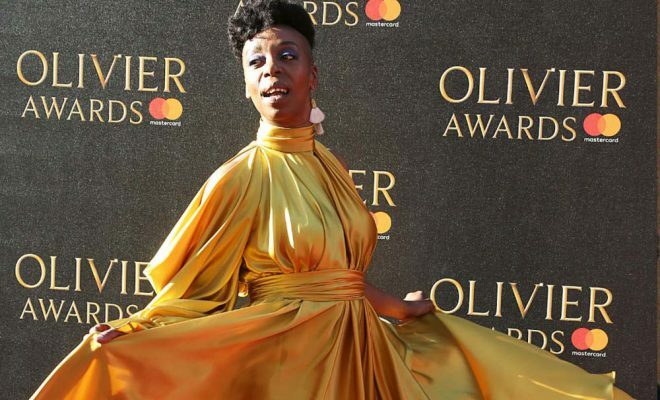 Cursed Child stars and contributors remain busy elsewhere as well, with soundtrack composer Imogen Heap announcing a new world tour and Noma Dumezweni offering support to a new industry award. 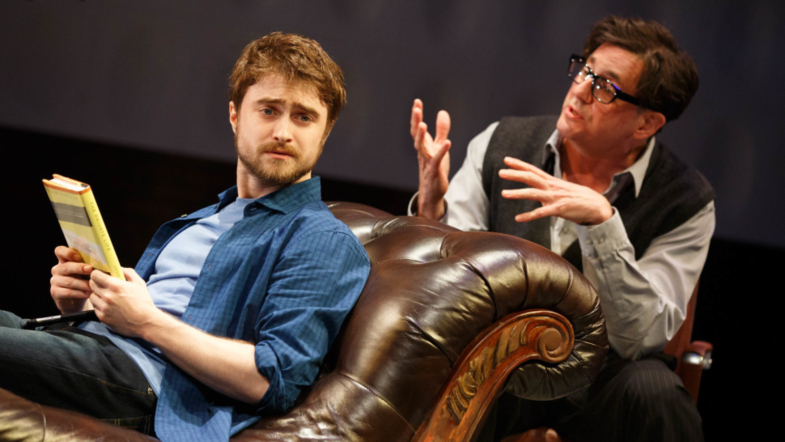 Additionally, Harry Potter alum Daniel Radcliffe discussed his theater experiences on the podcast Stagecraft, Dawn French stars in the currently-running pantomime Snow White and Imelda Staunton has been tapped to host a charity performance for the Kiln Theatre alongside husband Jim Carter. 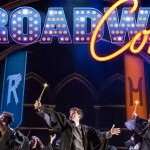 Leaky first reported that Harry Potter and the Cursed Child would join BroadwayCon 2019 back in October, and now we can share the BroadwayWorld announcement of confirmed cast members planning to attend! 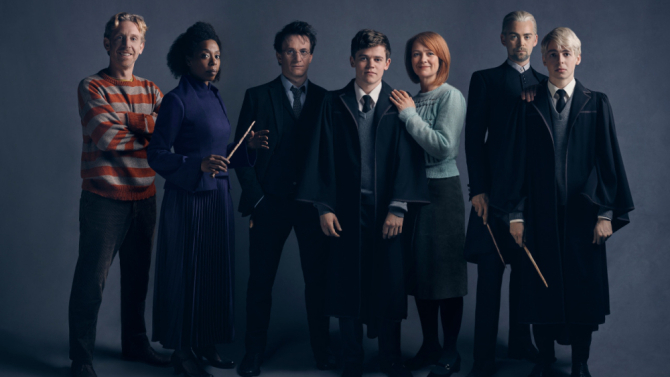 Original cast members Jamie Parker (Harry Potter), Poppy Miller (Ginny Potter), Sam Clemmett ((Albus Potter), Paul Thornley (Ron Weasley), Noma Dumezweni (Hermione Granger-Weasley), Alex Price (Draco Malfoy) and Anthony Boyle (Scorpius Malfoy) will all participate in a Cursed Child panel moderated by Melissa Anelli, co-founder of BroadwayCon, LeakyCon and author of Harry: A History. The Spotlight Series panel will be held Friday, Jan. 11 at 1:45 p.m. Other mainstage panels will feature the popular productions Mean Girls, Be More Chill, The Prom, Pretty Woman, My Fair Lady, Come From Away and Dear Evan Hansen. For additional information on special guests, visit BroadwayCon’s website here. 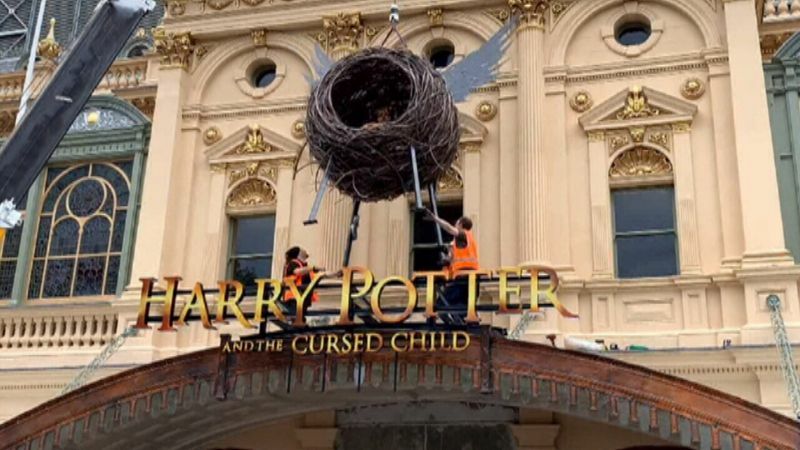 9News reported from Australia that the Princess Theater underwent a significant renovation in the lead-up to the opening of Harry Potter and the Cursed Child Melbourne. Scaffolding hid the front of the theater for the last 10 months while a $6.5 million restoration and refitting was underway, and it has finally been removed, revealing the magic brewing beneath. While this extensive preparation took place, the cast has been hard at work rehearsing for the last 12 weeks and are, without a doubt, ready to unveil a piece of the wizarding world, and the continuation of Harry’s story, to Australian fans when previews begin in mid-January! 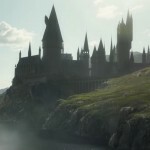 It is also evident that stage acting helped Radcliffe not only expand his professional repertoire and hone his skills but also, in some measure, separate himself from Harry Potter. He acknowledged, however, that being known as The Boy Who Lived never really hindered him as he sought new and different work. For all the directors who might have shied away from casting him, Radcliffe revealed there were just as many who were happy to “reinvent” him. Listen to Radcliffe’s full interview with Stagecraft’s Gordon Cox below! For more information on the tour, workshops, talks and tickets, visit the Mycelia site here. The Olivier award-winning Noma Dumezweni, currently starring on Broadway as Hermione Granger-Weasley (and set to appear with her costars at BroadwayCon), offered her support for the new Eclipse Award aimed at helping black artists gain a successful foothold in the industry. 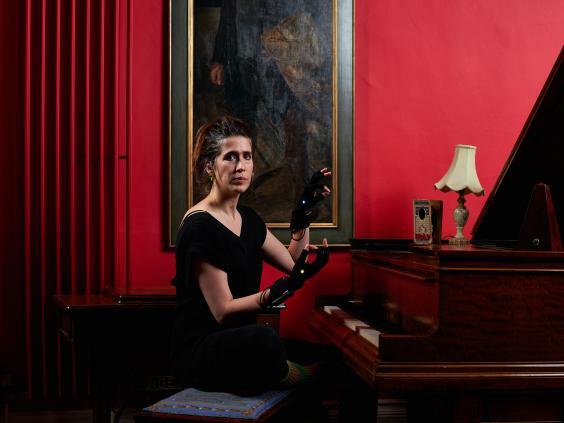 Edinburgh’s Summerhall is partnering with touring company Eclipse to create the award, which will bestow £10,000, in addition to marketing, press and technical assistance, to help a black artist or independent company bring a production to the Edinburgh Fringe. This tangible support also includes offsetting travel expenses and waiving the upfront rental fee, which would normally be prohibitive. This award is open to UK-based black artists and black-led companies outside Scotland, and the winner will be awarded a run in a Summerhall venue. 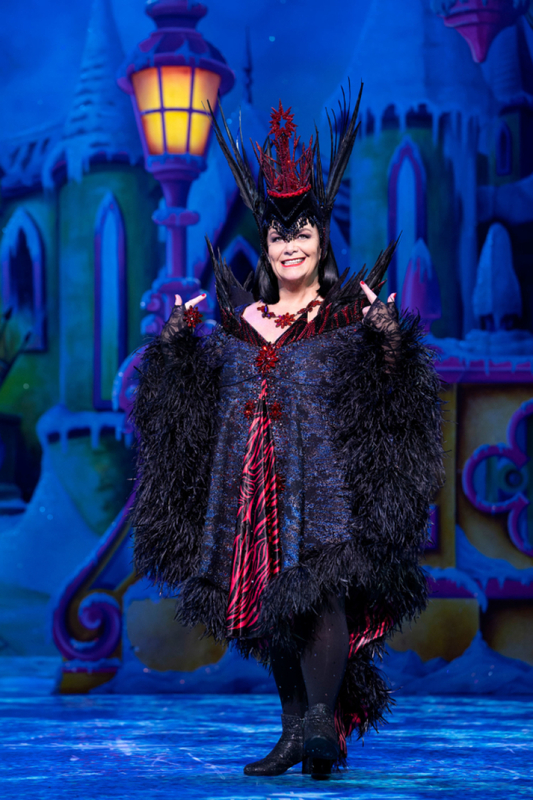 Dawn French, who played the Fat Lady faithfully guarding the entrance to Gryffindor Tower, stars in the London Palladium’s pantomime of Snow White, returning for its third year. First look photos of the gorgeous production have been released, including a delightful image of French as Queen Dragonella. Snow White opened Dec. 8 and runs through Jan. 13, 2019. View a gallery of other first look images featuring the talented cast at WhatsOnStage here. 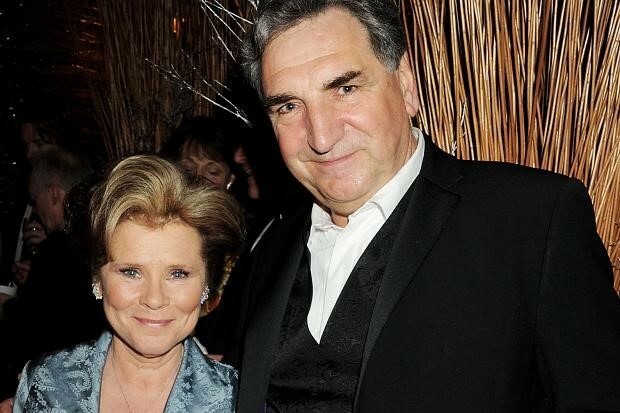 Imelda Staunton, known for her portrayal of the despicable Dolores Umbridge in the Harry Potter series, is also a renowned stage actress and will join her husband, Jim Carter, to host a charity Cabaret Event to raise funds for the Kiln Theatre. According to BroadwayWorld, the one-off special will be held Sunday, March 10, 2019 and feature well-known stars such as Jim Broadbent (Professor Slughorn), Sharon Clarke, Michelle Dockery, Sir Derek Jacobi, Clive Rowe and more. Tickets are priced at £75 and £125. A limited number of corporate packages are available upon request. Priority Booking opened at 10 a.m. on Tuesday, Dec. 11, while public booking opens at 10 a.m. Friday, Dec. 14. (That’s TODAY!) For more information, visit the Kiln Theatre’s website here.